SquareTrade coupon codes can help you save a bundle on warranties for big ticket electronics and appliances. SquareTrade got its start in 1999. Over time it has become the largest independent warranty provider in the world. The company consistently receives rave reviews from customers and leaders in the industry for its reasonable prices and consumer-centric service. 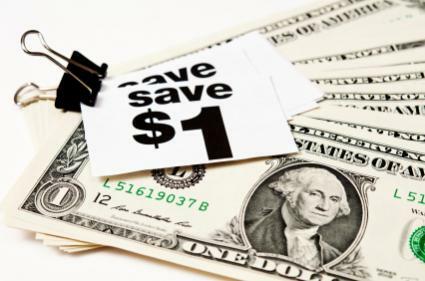 In addition to offering prices that are between 40 and 70 percent less than its competitors, SquareTrade also helps its customers save money by featuring online coupon codes. TWTYOFF: This code allows you to take an additional 20% percent off your next warranty for a non-eBay item. TENFTEN: This code provides 10% off your order and does not have an expiration date. You don't have to be a techno-whiz to use SquareTrade coupon codes. Rather, all you need to do is copy and paste the code in a small box on the company's website prior to completing your order. The box is located on the check-out page and reads: "Enter coupon code." For PC users simply hit "Ctrl C" to copy and "Ctrl V" to paste. Meanwhile, Mac users can use the "Command C" key to copy and "Command V" key to paste the coupon code into the box. Once you have entered the appropriate code, click "apply" to verify that the coupon works and the correct amount has been deducted from your total. You can also find the latest coupon codes for SquareTrade on its website and Facebook page.